Free Shipping Included! 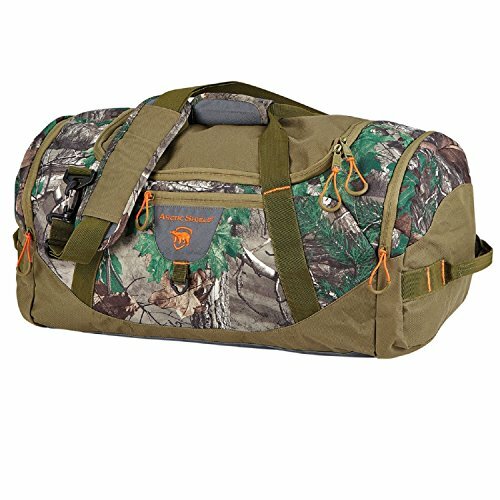 Save 1% on the Onyx 563000-802-030-15 Outdoor Realtree Xtra Duffel Bag, Realtree Xtra by Onyx at Freedom from Government. MPN: 563000-802-030-15. Hurry! Limited time offer. Offer valid only while supplies last. The ArcticShield D1X Duffel Bag is an Easy access top load bag. Heavy-duty straps with padded grip. Two end pockets - perfect to separate your gear. The ArcticShield D1X Duffel Bag is an Easy access top load bag. Heavy-duty straps with padded grip. Two end pockets - perfect to separate your gear. End handles. Shoulder strap. Packable carry bag included. If you have any questions about this product by Onyx, contact us by completing and submitting the form below. If you are looking for a specif part number, please include it with your message.